The Senior Citizens Center provides many programs for the county resident adults 50 and over, including exercise classes, computer classes, guest speakers, field trips, bingo games, free lunches, health screenings and more. 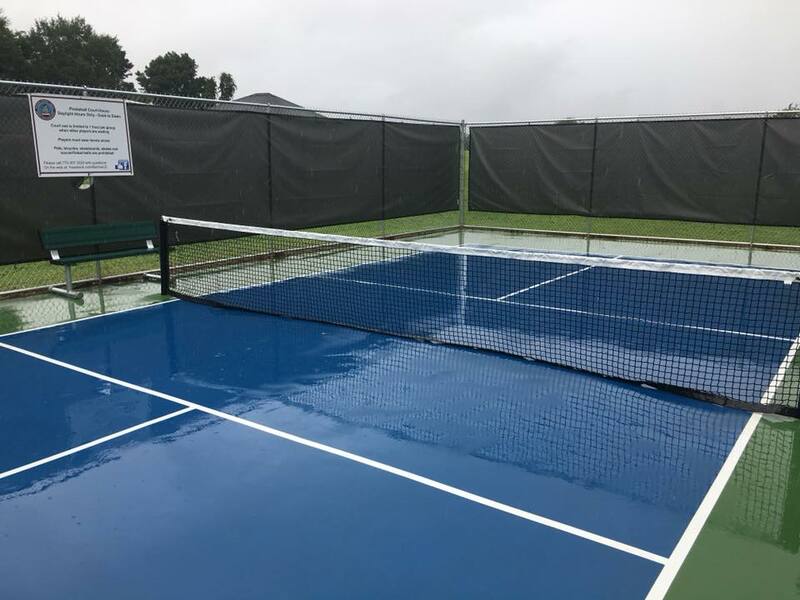 The Senior Citizens Center has a new outdoor pickleball court, fully equipped exercise room, pool table, and card tables, with operating hours from 8:00 a.m. to 4:00 p.m. Monday through Friday. The Center is also responsible for delivering meals to home bound citizens on a daily basis through the Meals on Wheels program.